We look at the winning trends at the Travelers Championship on the PGA Tour. In an unusual slot after the US Open (normally after US PGA), the TPC River Highlands offers welcome relief. One of the shortest courses on the PGA Tour, the winner’s score has averaged -15 for the last five editions. It ranked the easiest par-70 on tour in 2011, with its undulating greens the only defence from even lower scoring. The last 22 winners of the tournament have won with double digit scores under par. For the pros this is an easy course. There has been the odd shock over the years but eight of the last eleven champions ranked inside the top-60 for adjusted scoring average. To win the Travelers you need to make birdies. It is as simple as that. 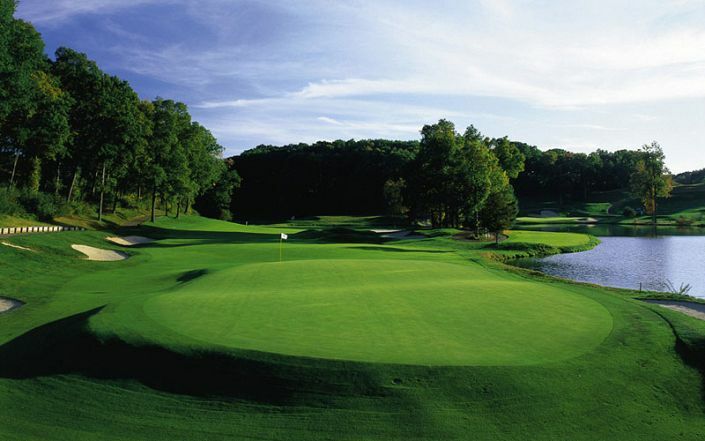 The two par-5s are the easiest holes on the course but you need to make birdies elsewhere too. Nine of the last eleven winners ranked inside the top-60 on tour for this metric. Because there are only two par-5s on the card, players have to make birdies on par-4s. Nine of the last eleven winners ranked inside the top-60 for this metric. Favourite for the Barbasol a fortnight ago, this is stronger but he has the ability. Has made 3/6 cuts but never troubled the scorers at TPC River Highlands. Is playing reasonably well and enjoys room off the tee. Had the worst of the draw at the US PGA but finished T18, his second consecutive top-25. Finished in the top-10 in his last three starts on tour, recapturing his early season form.